It’s a celebration of the rich history of Birdtown and you’re invited. LakewoodAlive has joined forces with the Lakewood Historical Society to host the 2nd Annual Historic Birdtown Walk & Picnic on Sunday, June 4, from noon to 4 p.m. at Madison Park. 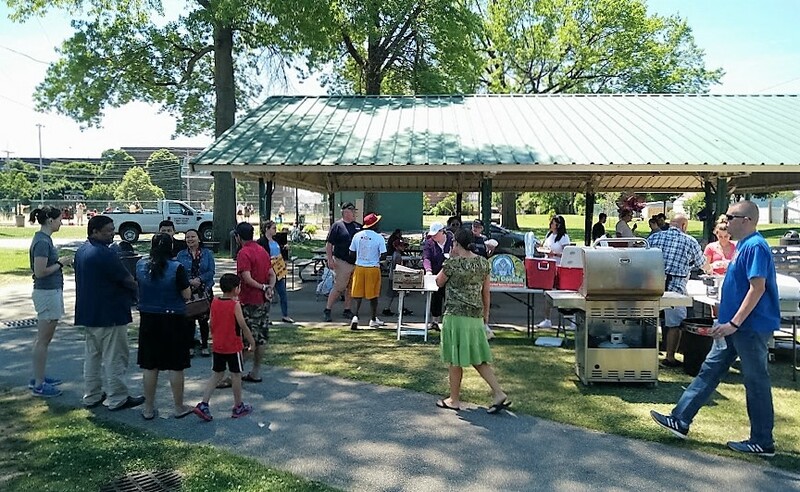 The celebratory event kicks off with a community picnic from noon to 2 p.m. at the pavilion near Madison Park’s George Usher Field. Complimentary refreshments will be provided courtesy of Connect 2 Compete, a program of Cox Communications. The festivities continue with guided walking tours of the Historic Birdtown Neighborhood commencing at 1 p.m. The tours will depart from in front of the Lakewood Public Library–Madison Branch (13229 Madison Avenue) every half-hour until 2:30 p.m., showcasing this proud, working-class neighborhood in eastern Lakewood. Last year’s inaugural event drew more than 100 guests. Steeped in history, the origins of the Birdtown neighborhood date to the late 19th century. In 1892, the National Carbon Company (now GrafTech) sought to ease its employees’ commutes to work to reduce staff tardiness. The factory acquired 115 acres extending west along Madison Avenue and established the Pleasant Hill Allotment, which was divided into 424 lots and later become known as Birdtown. The name is believed to have been derived from the various streets within the neighborhood named after indigenous bird species. Sponsored by Citizens Bank, the City of Lakewood, Dollar Bank and First Federal Lakewood, the Historic Birdtown Walk & Picnic is orchestrated by LakewoodAlive’s Housing Outreach Community Engagement Program. Through community outreach and engagement initiatives aimed at residents in low-to-moderate income neighborhoods, this program seeks to cultivate a heightened sense of pride and ownership. 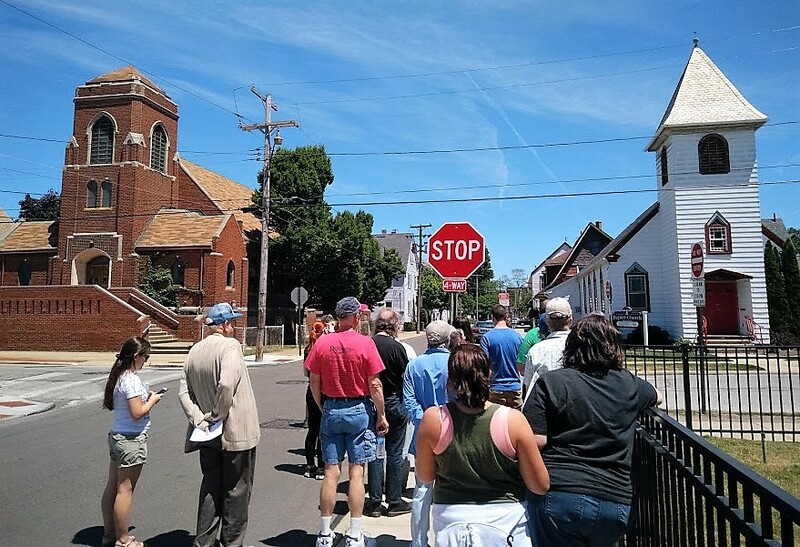 The walking tour is co-sponsored by the Program Committee of the Lakewood Historical Society to build awareness of this historic neighborhood. For more information regarding the Historic Birdtown Neighborhood, contact the Lakewood Historical Society at 216-221-7343. To learn more regarding LakewoodAlive’s Housing Outreach Community Engagement Program, contact our office at 216-521-0655 or visit LakewoodAlive.org.